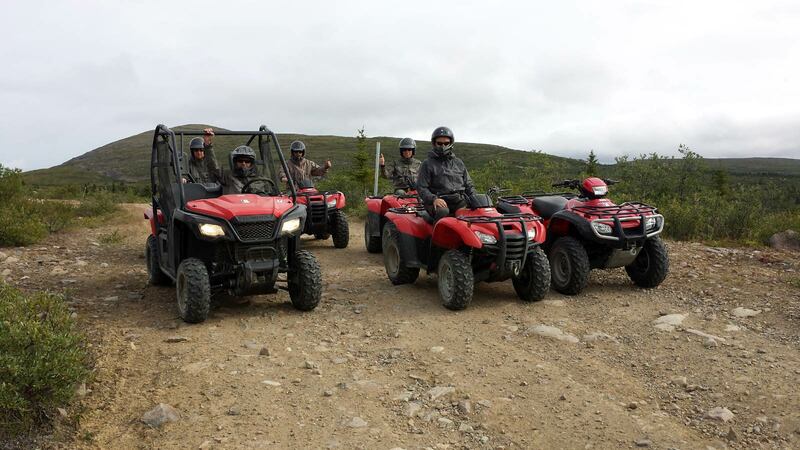 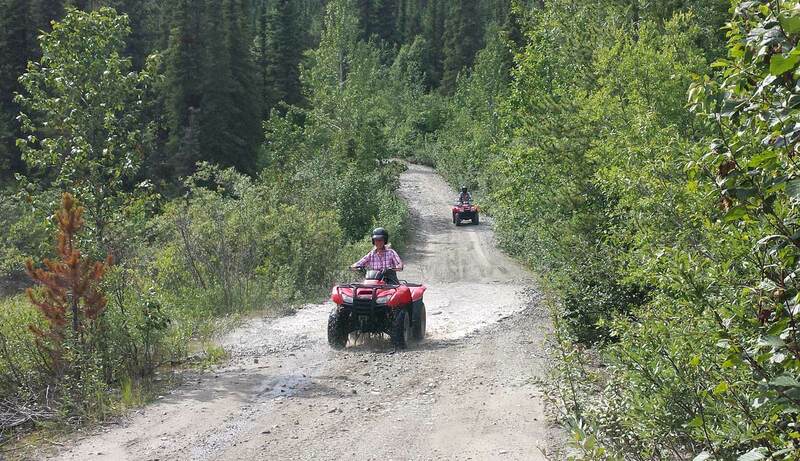 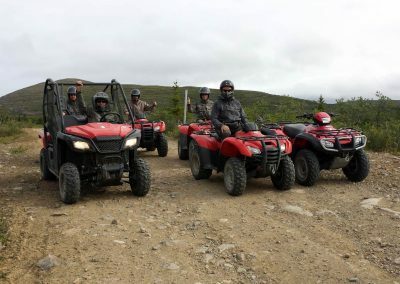 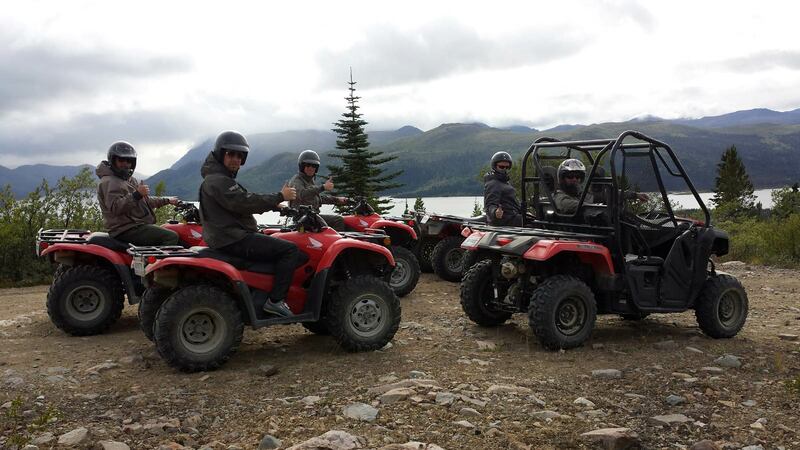 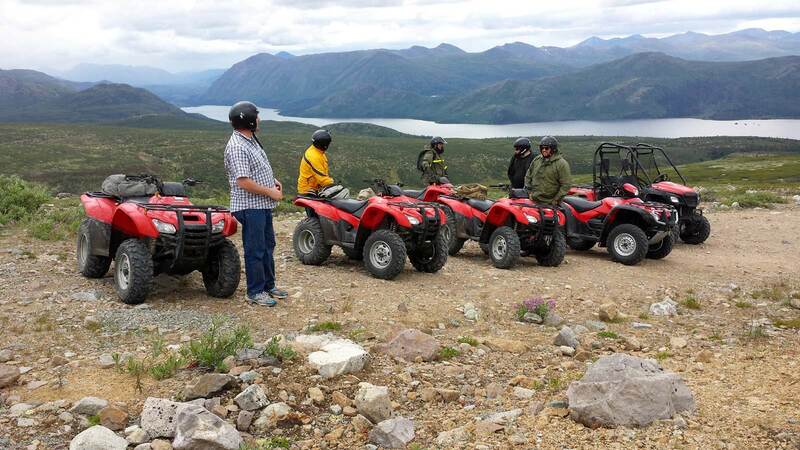 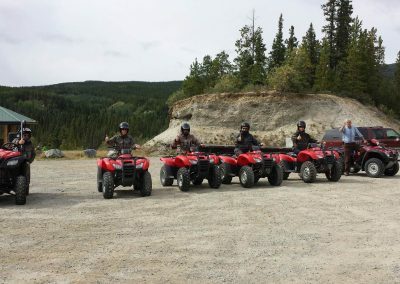 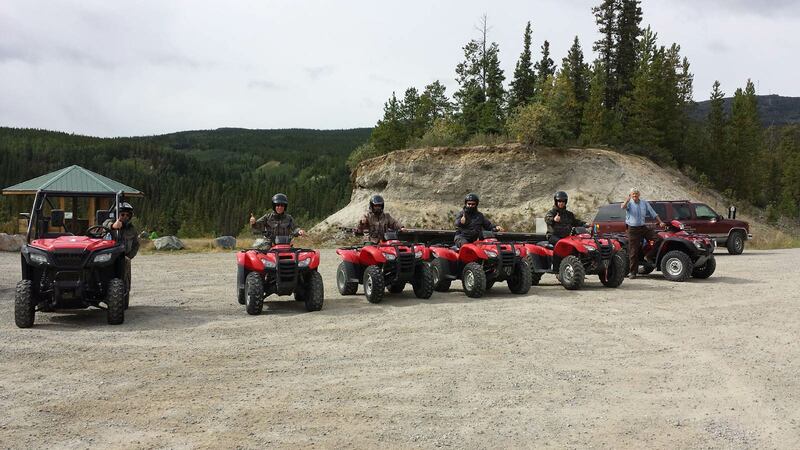 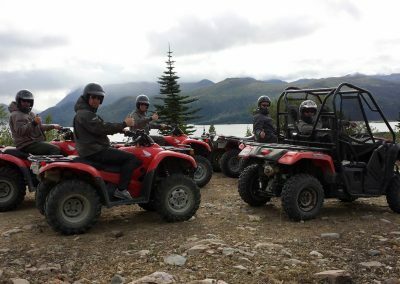 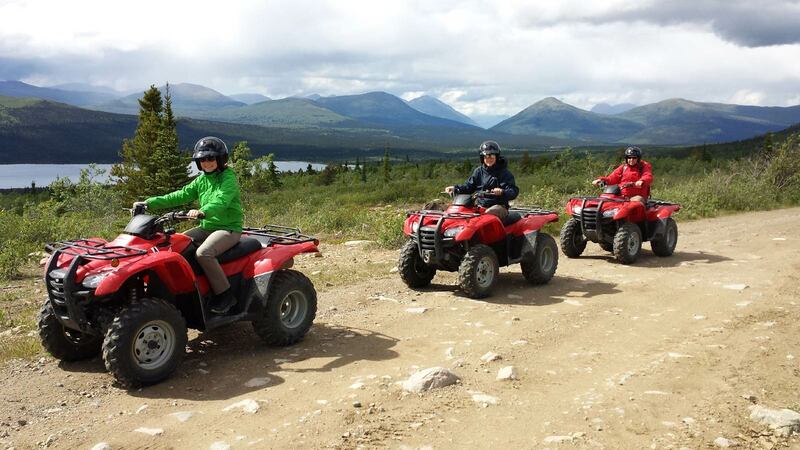 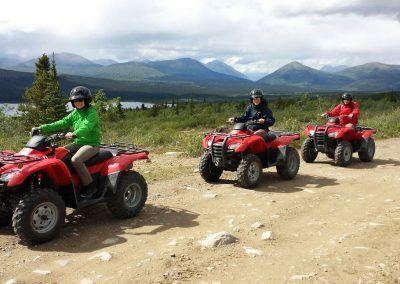 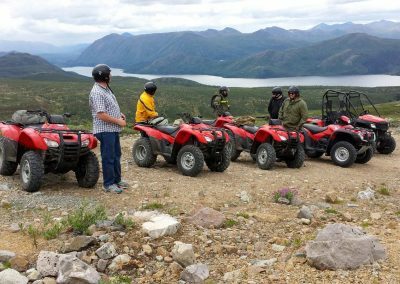 All our ATVs and UTVs are registered and insured according to the Yukon Motor Vehicles Act and in accordance to the Whitehorse City Bylaw. 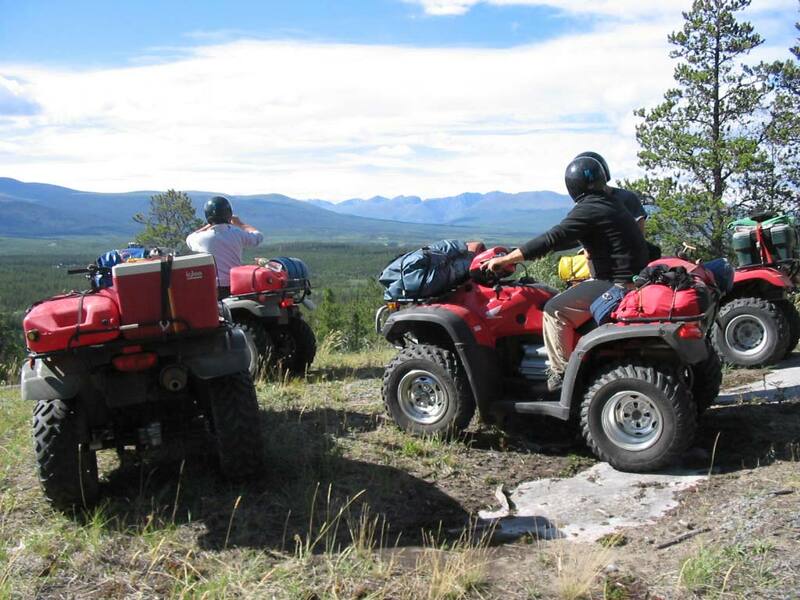 Optional Collision Damage Insurance with $500 deductible is available for $25 per rental day, $ 125 per rental week and $ 250 per rental month. 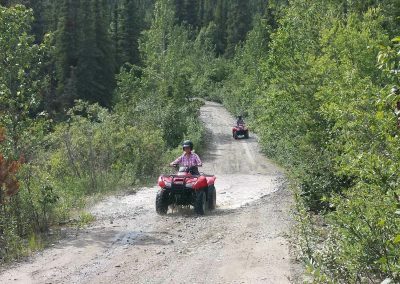 In Whitehorse City Limits we charge $75 to $100 depending on area. 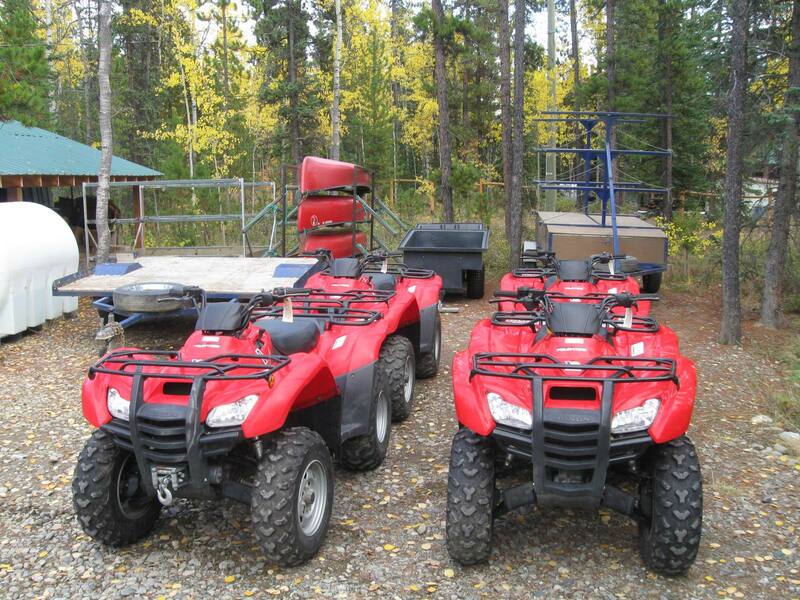 Outside City Limits we charge $100 per hour.